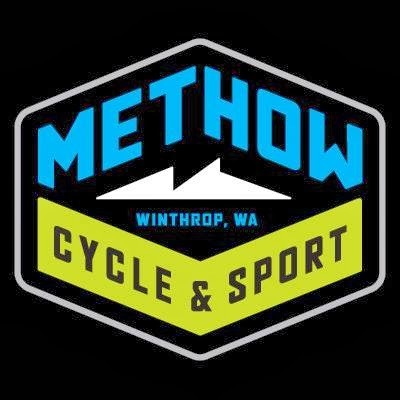 A triathlon Methow Valley Style! Not a good swimmer, no worries as this is a cross country ski, bike and run event in the snow and sunshine of the Methow Valley. This is a great way to kick off your summer triathlon training. The race is open to iron competitors or grab some friends and compete as a 2-3 person team! We have a new, exciting cloverleaf course in Mazama which allows for all the transition areas to be in the same location and provides for fabulous spectator viewing! Don't miss this early season opportunity to test your fitness! Thanks to all of our outstanding sponsors!